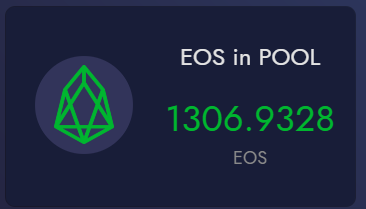 1306.9328 EOS was distributed as daily payouts to all ER holders! We always try to give our users fine gaming experiences and huge daily payouts. The dividend payouts will be always distributed every 24 hours, UTC+8. Please look forward to our next step!